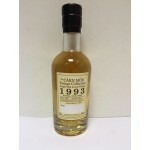 The Carn Mor Vintage Collection Glen Grant 1993 – 2009 is a 16 years old Speyside single malt bot.. 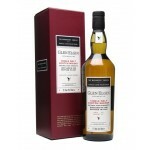 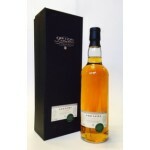 The Glen Elgin 1988 The Manager’s Choice is a 10 year old Speyside single malt from the Glen Elgi.. 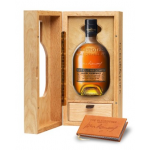 The Glenrothes John Ramsay Legacy is a remarkable Speyside single malt honouring the outgoing Mas.. 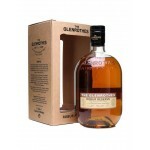 The Glenrothes Robur Reserve, also called Quercus Robur, is a 2008 travel retail release from thi.. 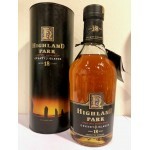 This 18 years Highland Park is from around 2005 and is one of the last bottles before the whole c.. 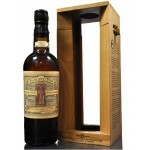 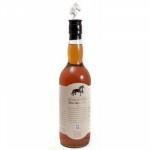 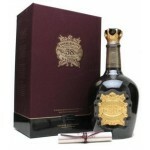 The Highland Park Earl Magnus 15 years old is the first release in a series of three (together wi.. 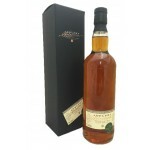 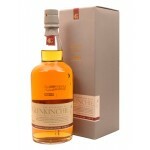 The Adelphi Archive Linkwood 18 years old 1989 is a Speyside single malt bottled by the independe..